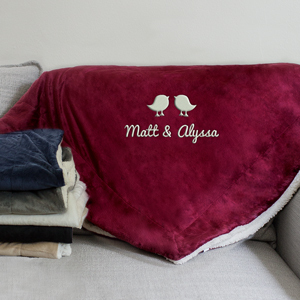 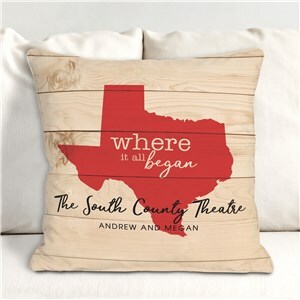 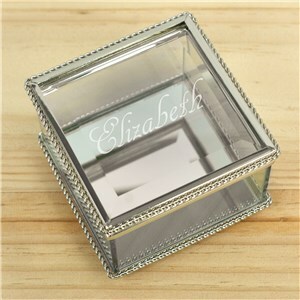 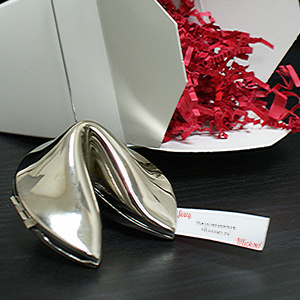 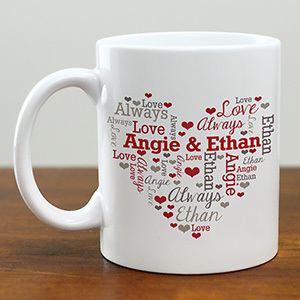 Find sweet Valentine's Day gift ideas for her, all personalized to add that special touch. 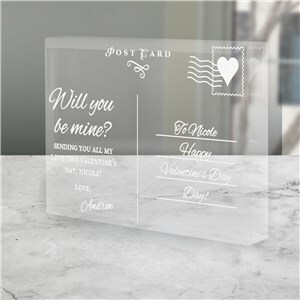 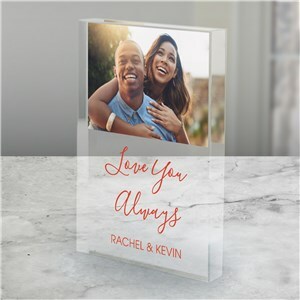 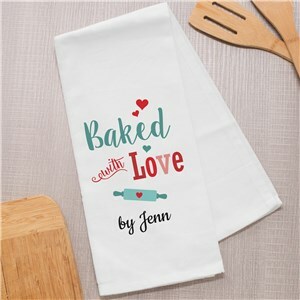 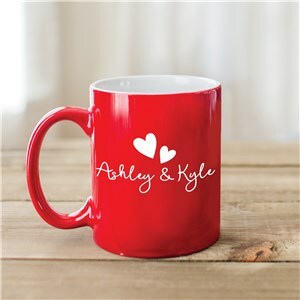 Whether you're looking for romantic gifts, something sentimental or a useful Valentine's day present for her, our thoughtful selection of personalized Valentine's Day gifts for girlfriends, Moms and other special ladies have you covered. 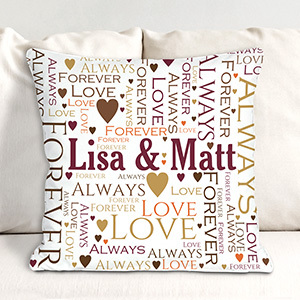 Looking for a special gift to give the woman you love this Valentine's Day? 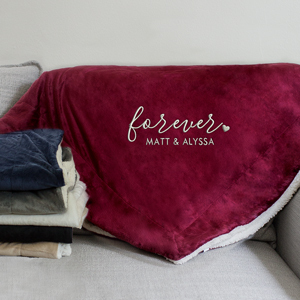 We cover some of our favorites in this blog post. 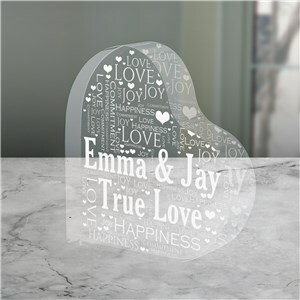 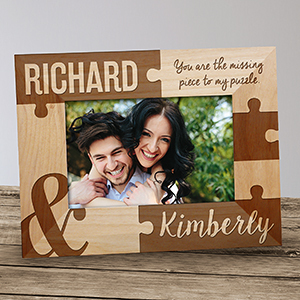 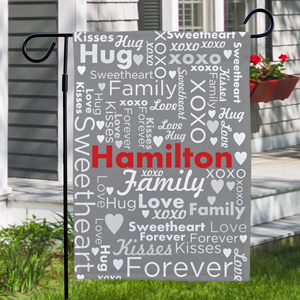 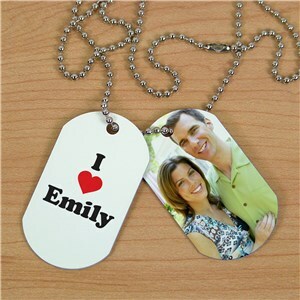 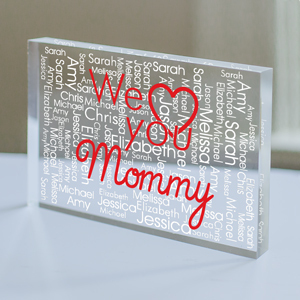 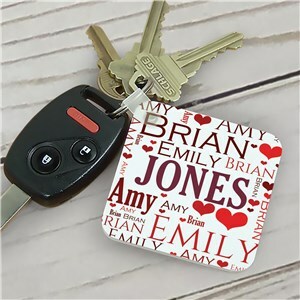 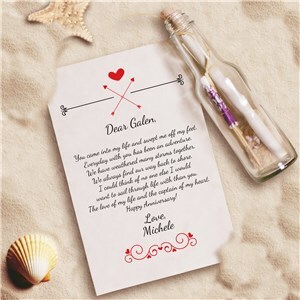 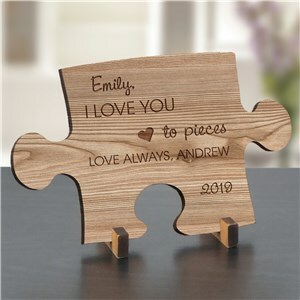 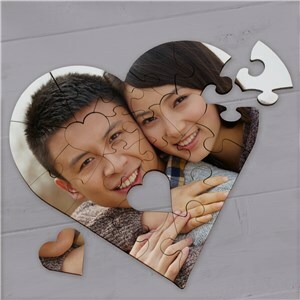 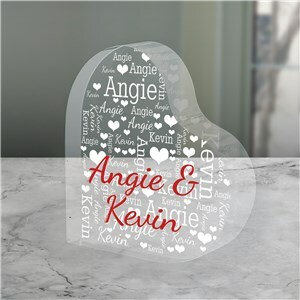 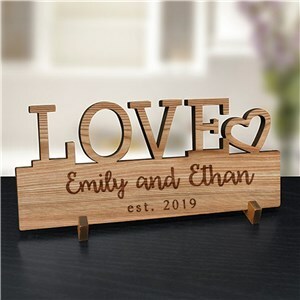 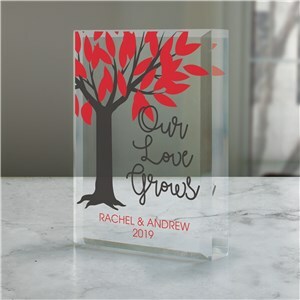 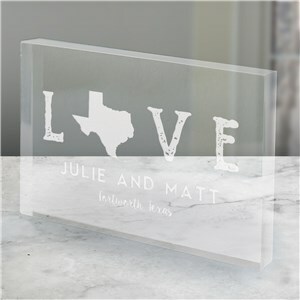 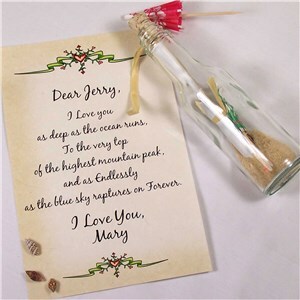 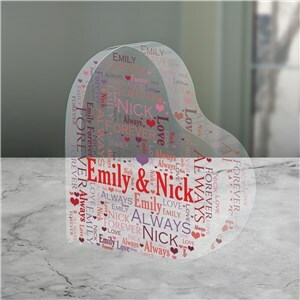 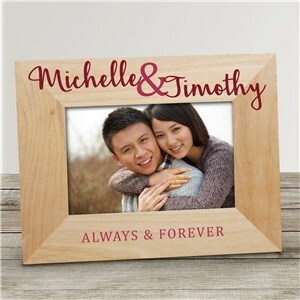 Find personalized Valentine gifts for kids and even sweet Valentine's Day decorations for home! Shop today.